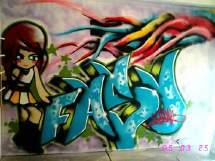 Images and artwork © copyright 2006 the artists. 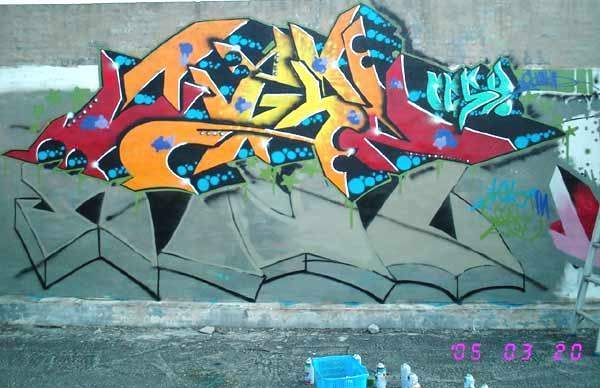 Please send the names of the artists to yo@graffiti.org . Mention Taiwan 10. 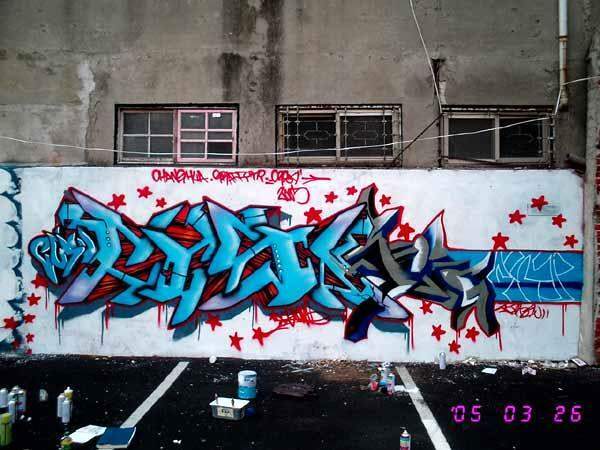 From CGSD, FREE crew, in Changhua, Taiwan. A few of these pictures do not have large versions.